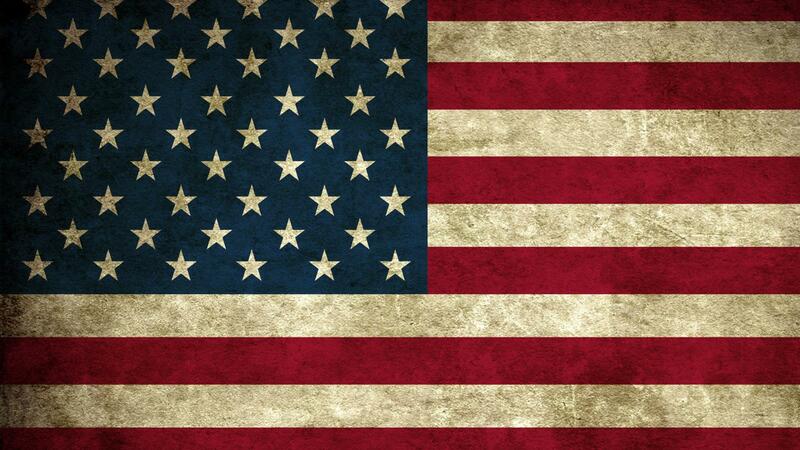 This Veterans Day at Destiny USA, we say THANK YOU. 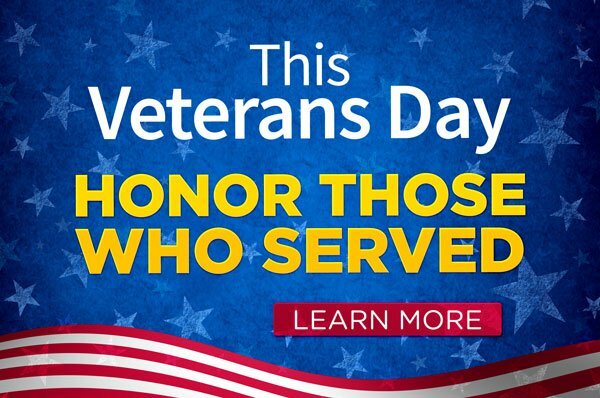 Thank you to veterans and active military members, who can enjoy complimentary valet parking, carousel rides and special savings at Destiny USA all weekend long. 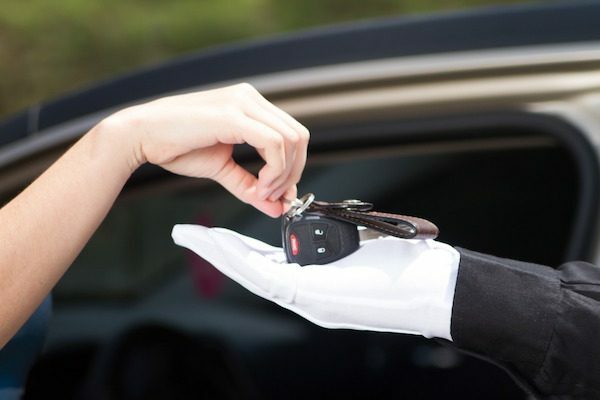 Veterans and active military members will receive FREE valet parking all weekend long at Destiny USA! 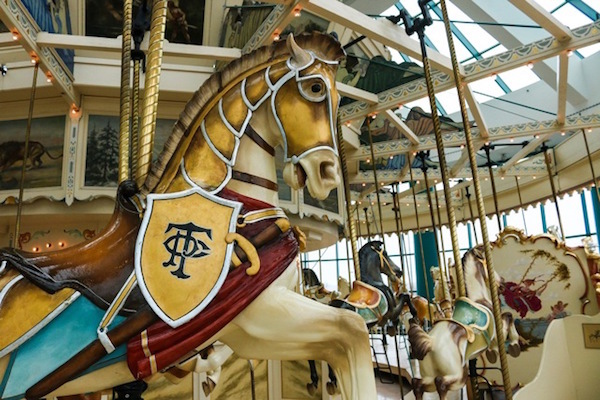 Our 108-year old antique carousel is located on the second floor near the food court, and valet parking is located outside of the Cheesecake Factory entrance at Destiny USA. Veterans and active military members who visit Destiny USA during Veterans Day Weekend can claim a FREE Passport of Savings at Guest Service (located on the first floor underneath the carousel, and on the third floor outside of World of Beer). Our Passport of Savings is your ticket to all of the exclusive deals and discounts offered across our facility. With more than 250 venues and experiences to choose from, the Passport of Savings is our special way of saying thank you. Simply show your Passport of Savings store listing to the participating venue and enjoy your deals today. Destiny USA is open normal business hours on Veterans Day, Friday, November 11 from 10:00 a.m. through 9:30 p.m., with many dining and entertainment venues open later into the evening. This Sunday from 2-3PM in the Canyon, Syracuse Stage will be on hand with a special sneak peek at its upcoming production of Mary Poppins. Join us for a selection of songs and more. 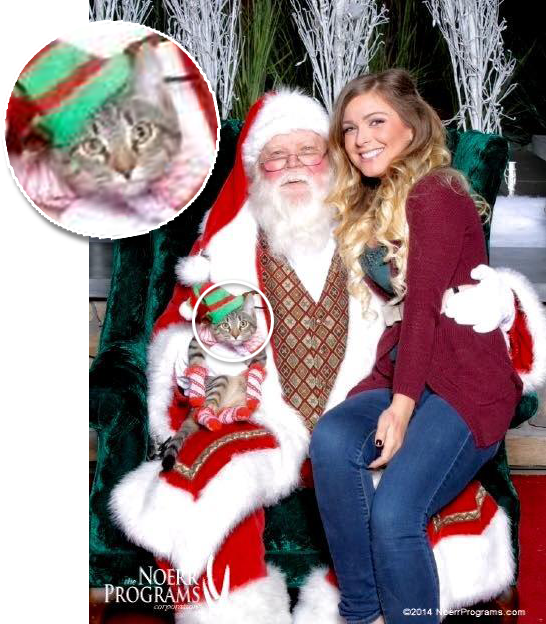 Bring your pets to meet Santa in Destiny USA’s Canyon Area THIS SUNDAY from from 6:00 p.m. to 7:00 p.m. NOTE: birds, fish and reptiles are not allowed.